What Are The Benefits of Adding a Serum to Your Skincare Routine? Welcome aboard! 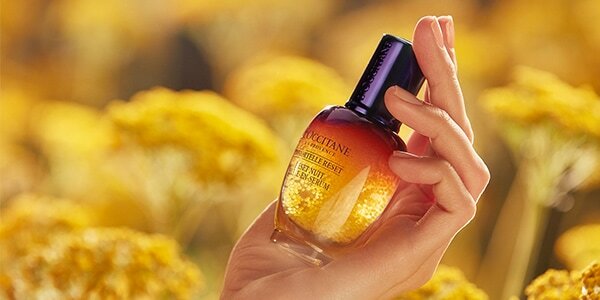 L’OCCITANE is your faithful guide through the wonderful world of nature-inspired skincare. Today, we’re taking a spin through the spectacle that is face serum. You’ve probably heard of it, but for those still confused about what exactly the point of serum is, buckle up. We’ve got all the juicy details on this powerful little beauty secret. A serum is a concentrated liquid packed with active ingredients that target specific skin concerns. The molecules in a serum are super small, making it easier for your skin to absorb them. 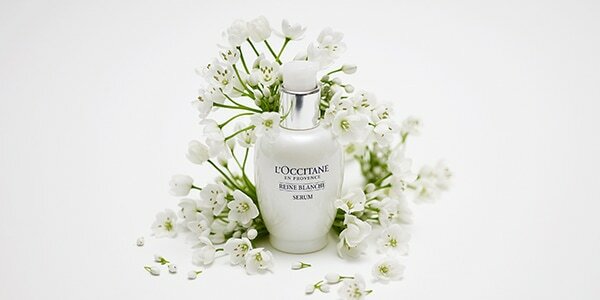 It allows the serum to repair or protect your skin from a number of different issues, from aging to hyperpigmentation. It’s an essential step in any beauty routine because it targets parts of your skin your other products just can’t reach. ...when it comes to a beauty routine, because each step builds upon the step before it. A serum should be used on clean, dry skin, so make sure to cleanse and tone before you apply. And a little goes a long way – all you need is a pea-sized drop. Massage it gently all over your face and neck. Let it dry and then apply your oil if you use one, and then your cream. Depending on the serum, you should be able to apply it both day and night. * The Fountain of Youth: Get a leg up on aging with Immortelle Precious Serum, which corrects the first signs of aging, leaving your skin more plump and correcting fine lines. * The “Guess My Age”: Immortelle Divine Serum kicks visible signs of aging to the curb: say hello to rejuvenated skin, improved elasticity and brighter complexion. 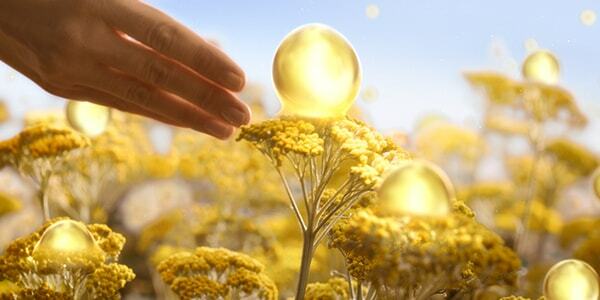 * The Fairest of them All: Reine Blanche Serum uses Meadowsweet flower extract from Provence to lighten and even your skin tone over time, for a luminous complexion. * The Unexpected Powerhouse: The Reset Overnight Oil-in-Serum helps you turn back the clock on daily skin damage. ...has some tricks up its sleeve. It combines the comfort of an oil with the absorbency of a serum. It’s also packed with three active ingredients that help your skin hit the reset button after a long day. Acmella oleacera extract instantly smoothes stress lines like natural botox, marjoram extract reawakens your skin, and immortelle essential oil adds an anti-aging punch. You can even use it before your other face care products to make them more effective!